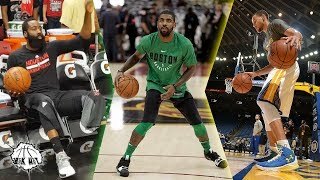 Kyrie Irving Best Crossover On Every Super Star! 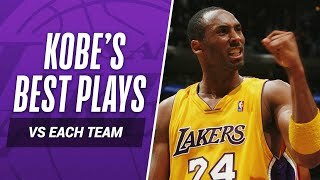 (Kobe, Lebron, KD, Westbrook, Harden, Steph) - Videos Line. 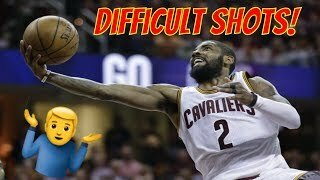 DISCLAIMER: All clips property of the NBA. No copyright infringement is intended, all videos are edited to follow the "Free Use" guideline of YouTube.